I’ve always found Loch Ness a bit creepy but I love it, maybe it was from the stories of Nessie when growing up. “Loch Ness, the monster, you know where that is?” this is usually how I explain where I stay in Scotland. For good reason, it’s famous and known all around the world. Not a bad place to hold a race! The Loch can apparently hold the worlds population three times over and simply put, it’s bloody massive! 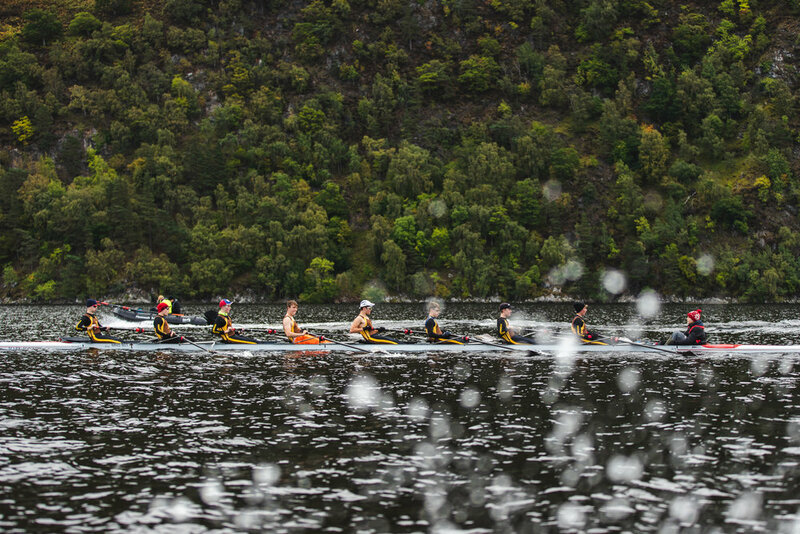 With the loch being 22.7 miles long and 1 mile wide it was the perfect location for Pete Wells at Row Tours to hold a race. 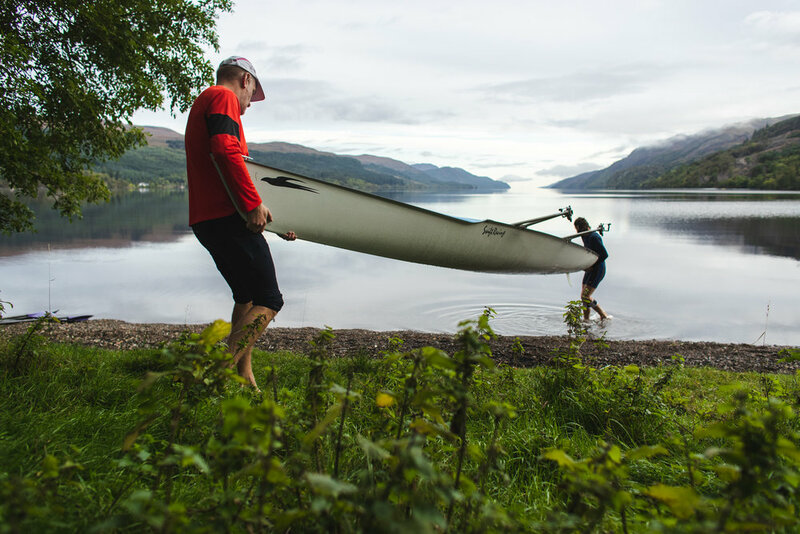 The idea was to go from Fort Augustus to Dorres beach in a boat under human power. The current record for rowing is 2:28.09 which is pretty bloody fast! My day was spent in a dingy being jetted up and down Loch Ness shooting racers which ended up with my arms in the loch, camera getting wet and having a few collisions with waves. One in wave in particular (potentially Nessie under us) was when the dingy’s front end came up and sent Pete and I flying forward and my camera bag getting a bit of height, thankfully neither of us ended up taking a dip. Always good to have a little bit of excitement while on a job! Here are a few of my favourite shots from the race. More information on the event and next years plans over on Monster The Loch.